Opposition Senator Lambert Brown on Friday called for authorities, who were carrying out investigations in the scandal involving members of the education ministry, to make queries about a party reportedly held aboard a yacht in Port Royal to allegedly mark the 50th birthday of the former minister, Ruel Reid. 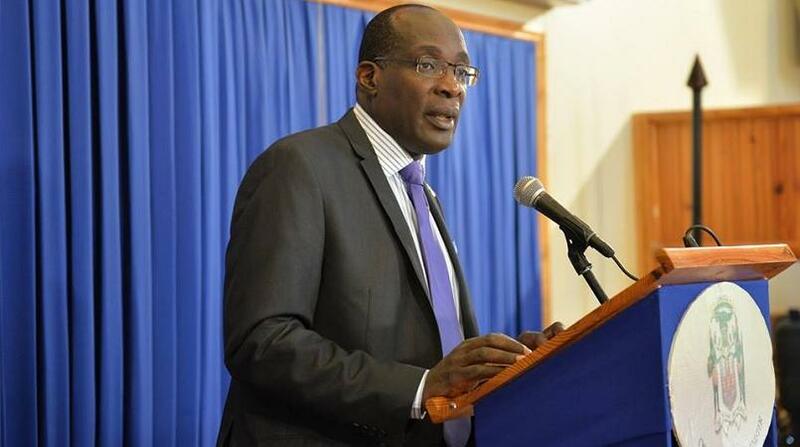 Brown used the occasion of the debate on, and approval of the 2019/2020 Budget, to raise questions about the ballooning scandal that led Prime Minister Andrew Holness to fire Reid as Minister on Wednesday. Reid resigned from the Senate the same day. “We want to know (if) the 50th birthday of the former Minister of Education was hosted on a yacht in Port Royal by the Caribbean Maritime University and if so, what were the costs of these parties...?” Brown asked. 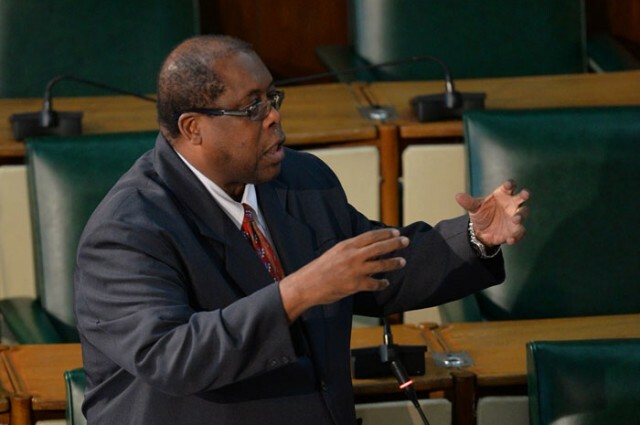 The opposition senator in asking the questions also took a swipe at former Energy Minister Dr Andrew Wheatley, who resigned from the Andrew Holness-led Cabinet in July last year following a major development in the Petrojam and NESOL scandals rocking the Jamaica Labour Party (JLP) Government. “We hear about Wakanda party, we hear about topsy turvy cake party now we hear about yacht (party),” Brown said. On Friday, Senator Brown also questioned whether relatives of Reid’s were on staff at the CMU; when they were hired and their level of qualification for the positions? “The people want to know,” he said. Additionally, Brown questioned whether the spouses of JLP politicians were employed in the Ministry of Education, Youth and Information or any of its agencies. He said the people also wanted to know whether the manager for donor relations at the National Education Trust was also contracted by the CMU and was collecting two salaries. Senator Brown said Jamaicans also wanted to know whether resources of the CMU were being diverted to build a house for a senior CMU official in the eastern end of the island. The senator said he wanted the Holness administration to tell the country the real reasons behind the sudden firing of Reid. On Thursday, The Patriots, which is the young professional affiliate of the Opposition People’s National Party called for the resignation of CMU President Dr Fritz Pinnock. The Patriots had raised some of the same questions raised by Brown in the Senate and had accused Pinnock of bringing the CMU into disrepute. Meanwhile, Brown’s opposition colleague, the Senator KD Knight, said he had a message for politicians and public servants who he claimed continue rip off the public purse. 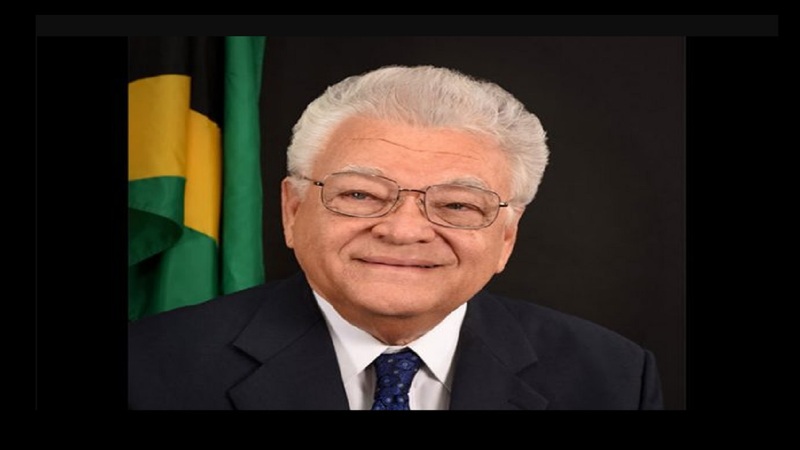 Knight said that the theft of public funds did not start today, “ministers have gone to prison for it.” In what became known as the farm work scandal, former Minister of Labour in the 1980s JLP administration, JAG Smith served time behind bars for ripping off money that belonged to farm workers. Knight said the same must happen to anyone found guilty in the current scandal rocking the government. 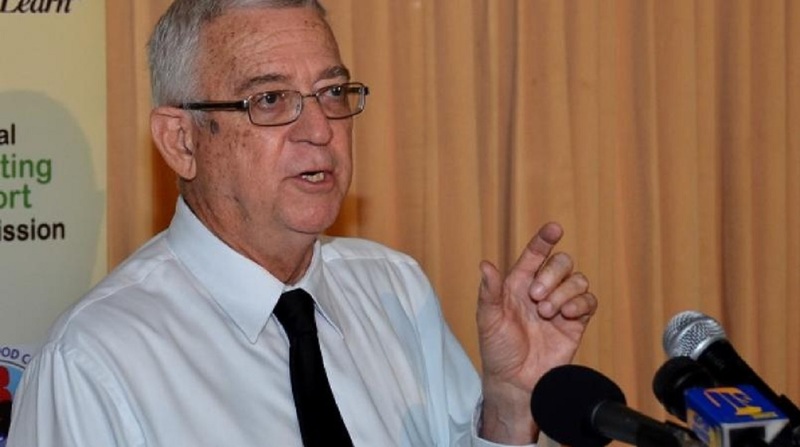 “Unless there is the emergence of a new Jamaica where it is understood that corruption is corrosive, where it is understood that corruption distorts plans, distorts the economy, then we’re going to be in problems,” Knight said. He said those involved in corrupt activities are proving to be an embarrassment for their colleagues. “People out there say we have scammer in a parliament,” Knight lamented.